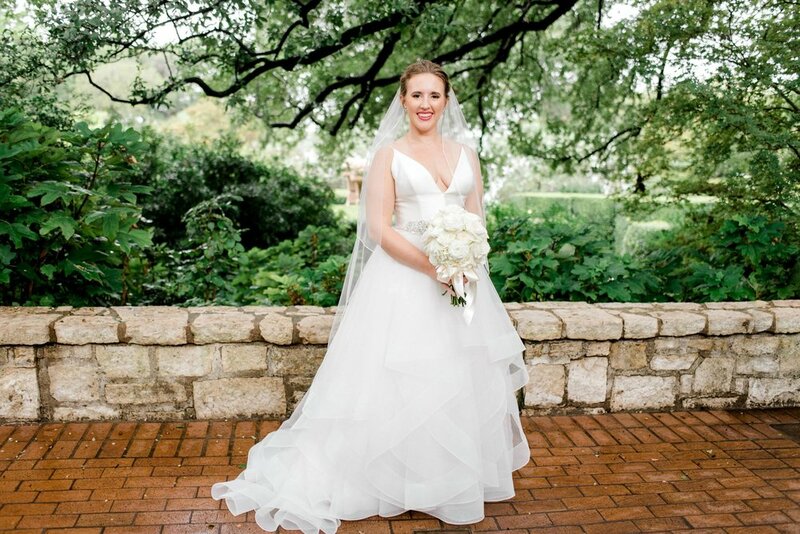 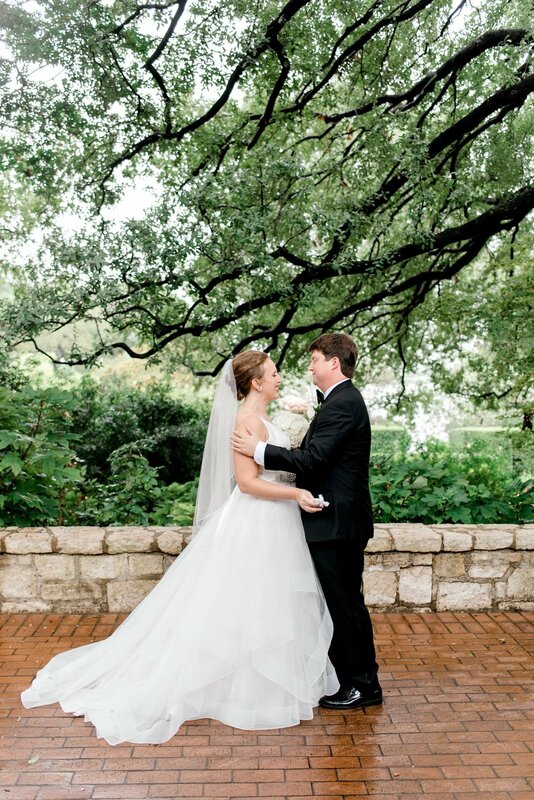 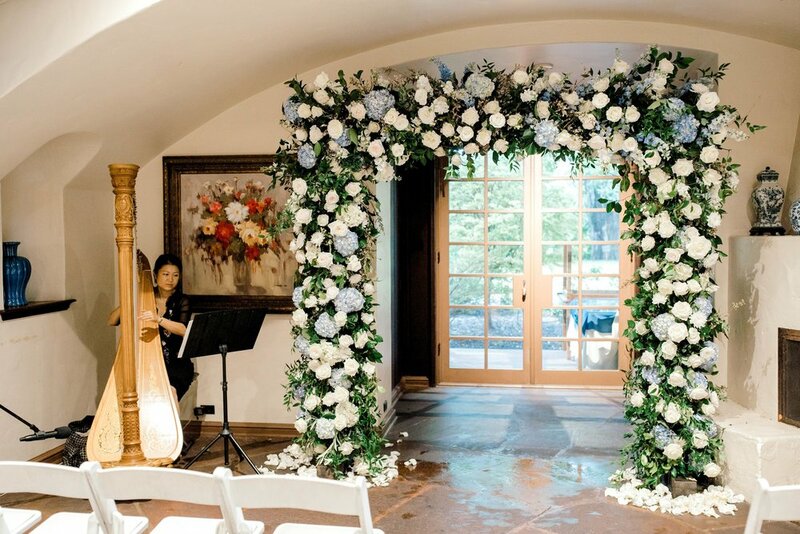 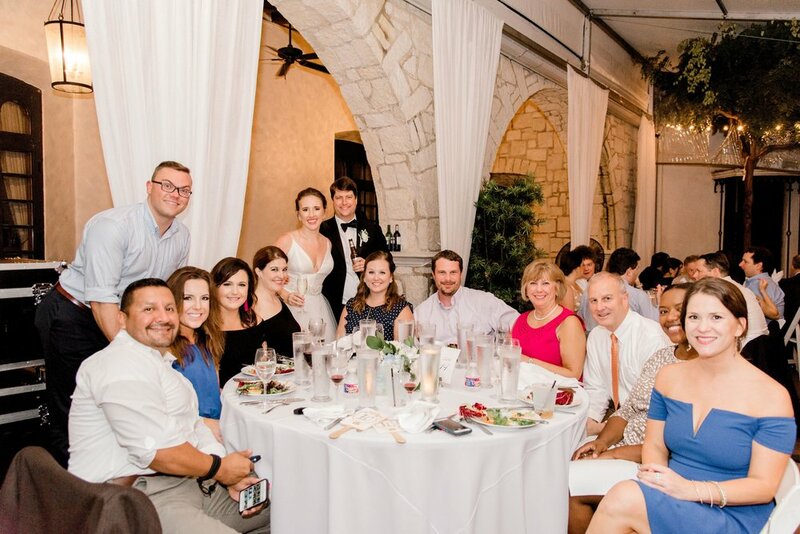 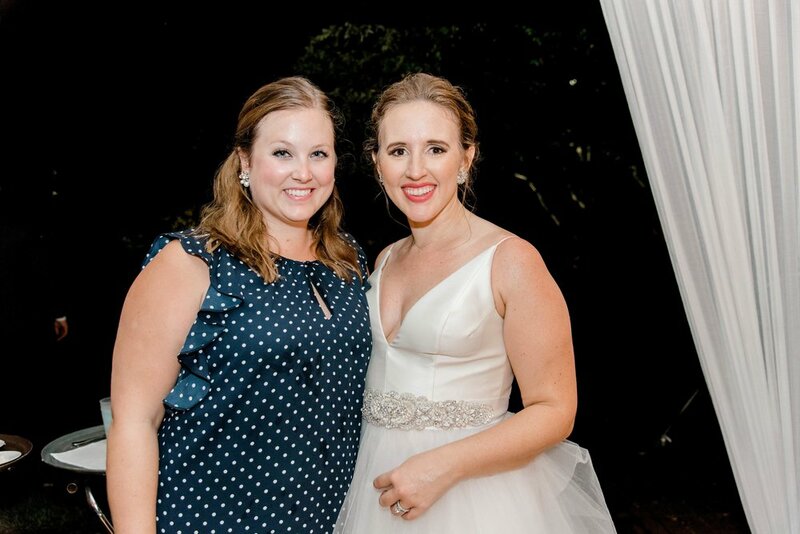 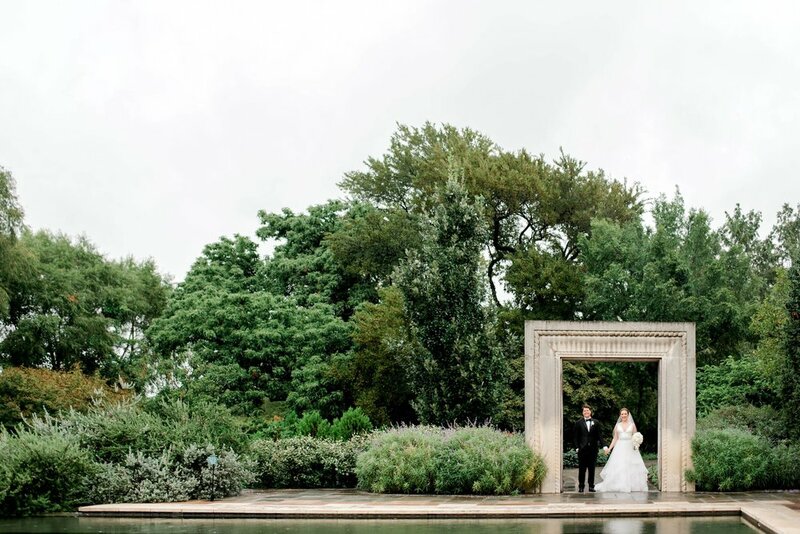 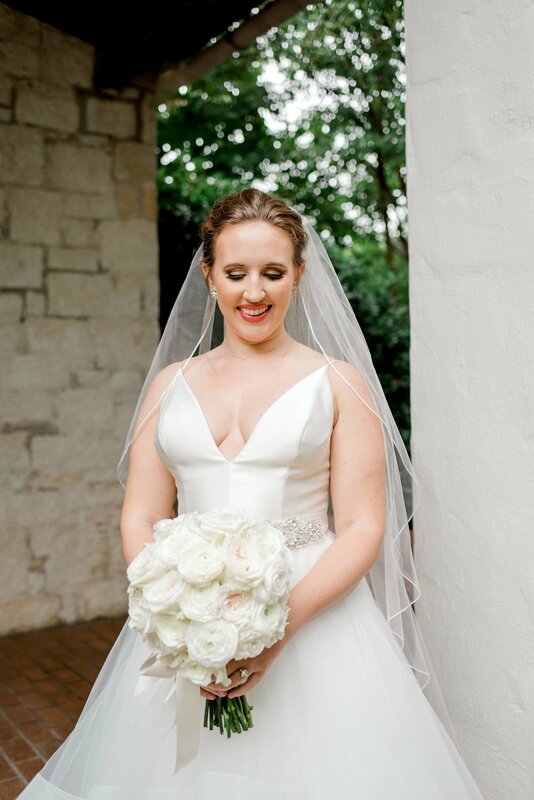 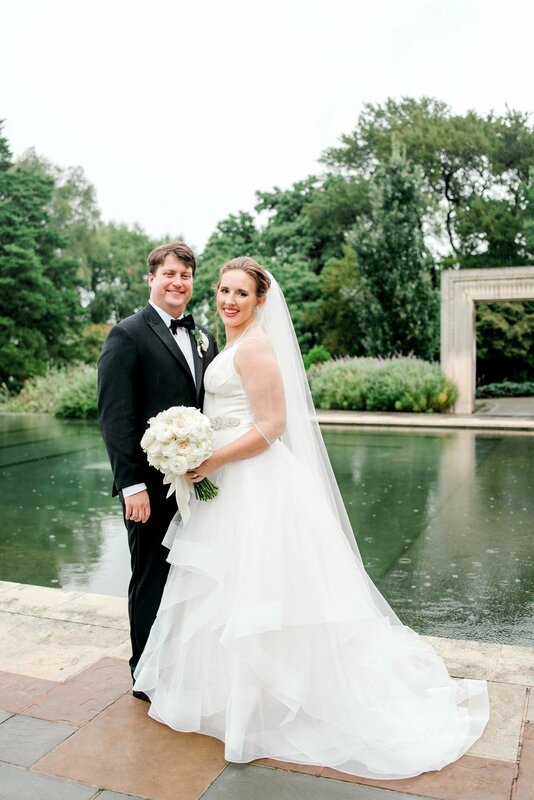 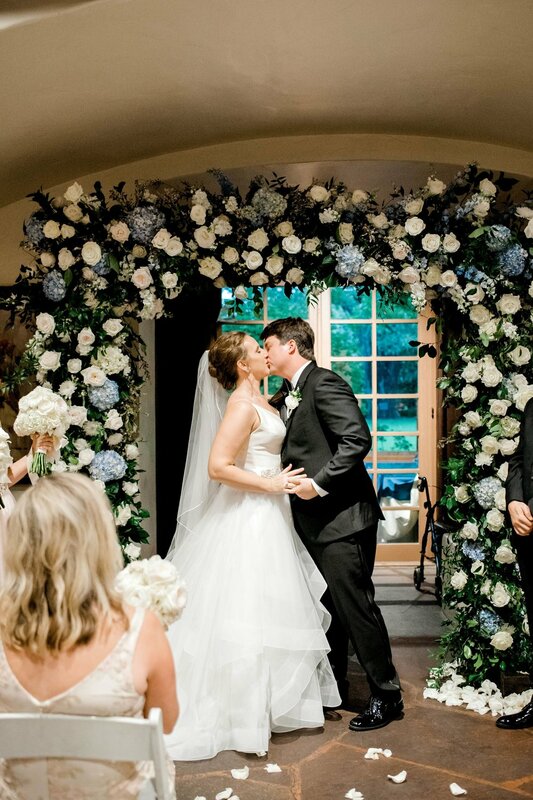 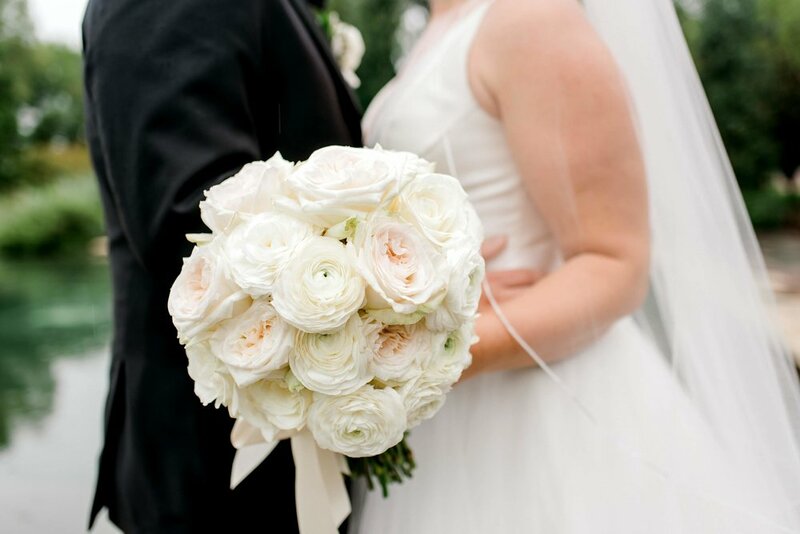 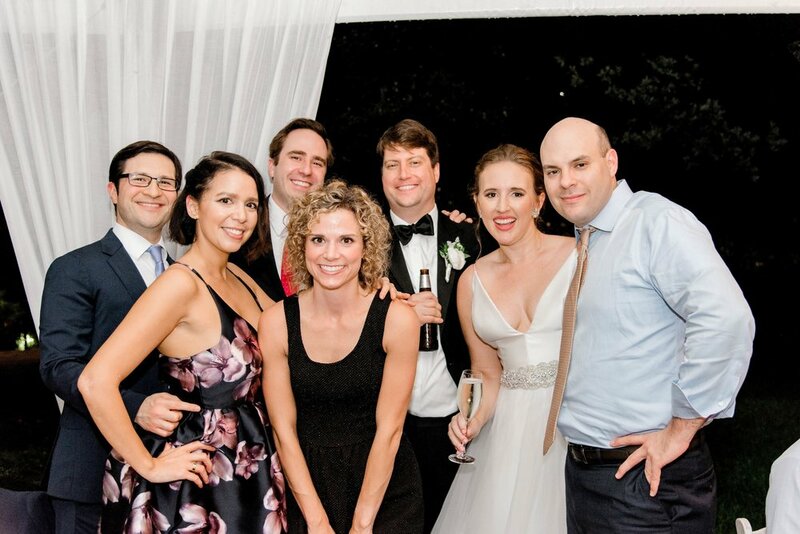 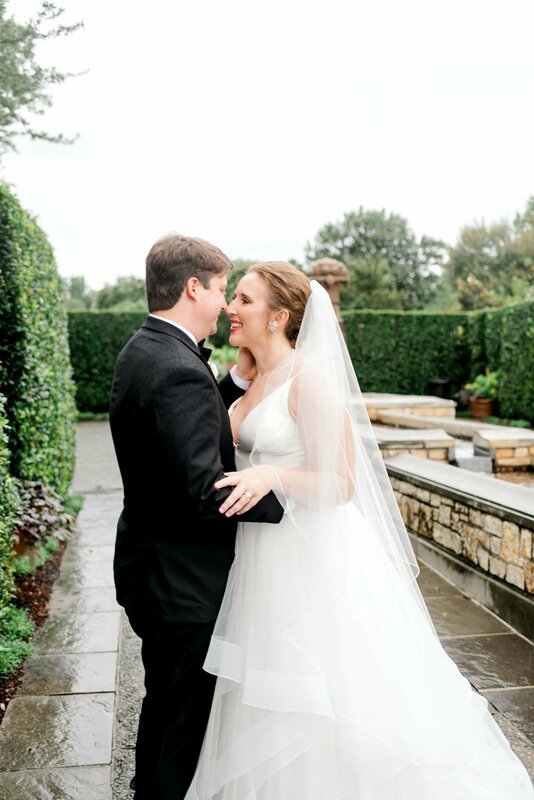 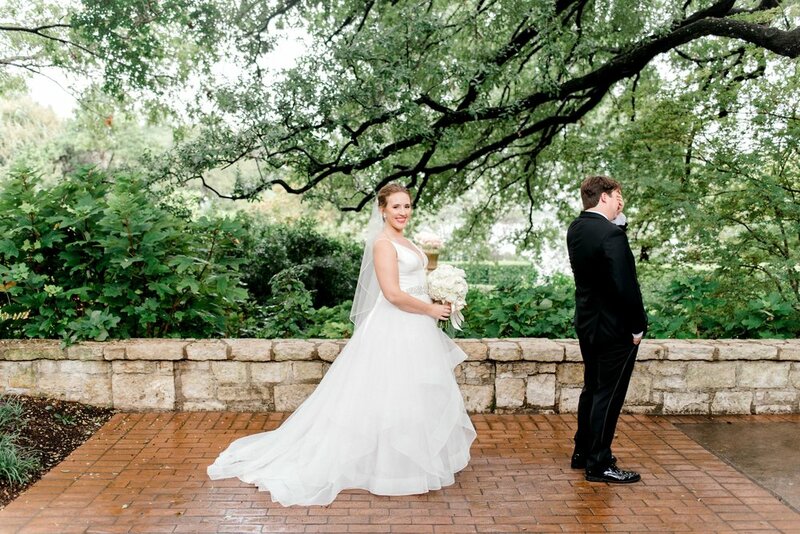 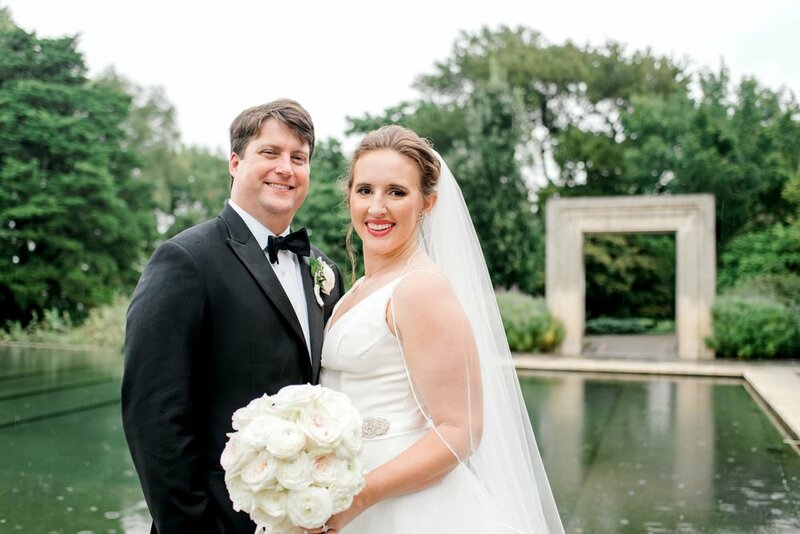 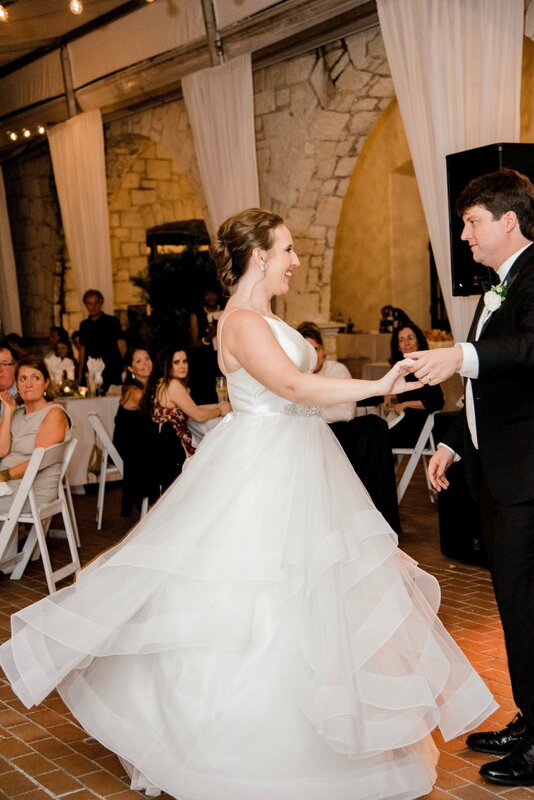 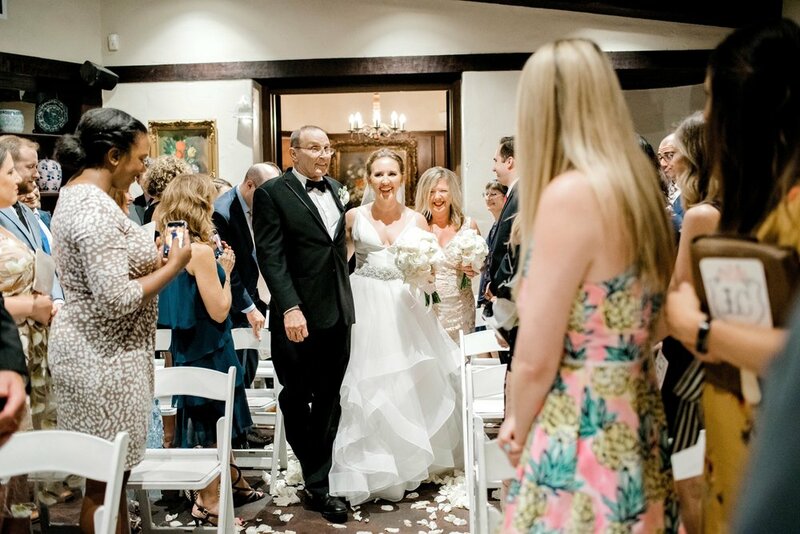 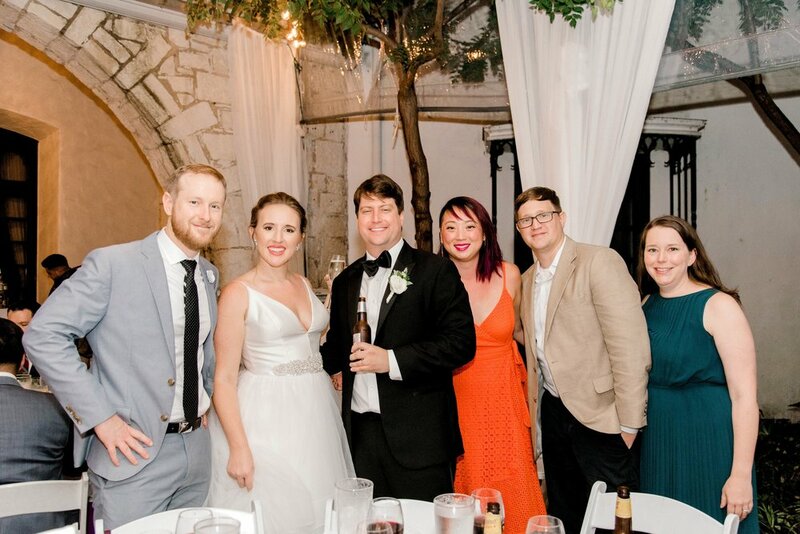 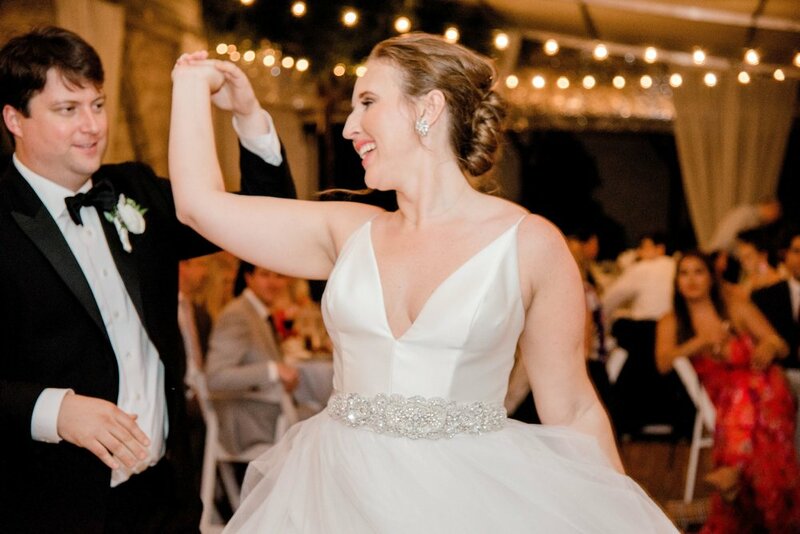 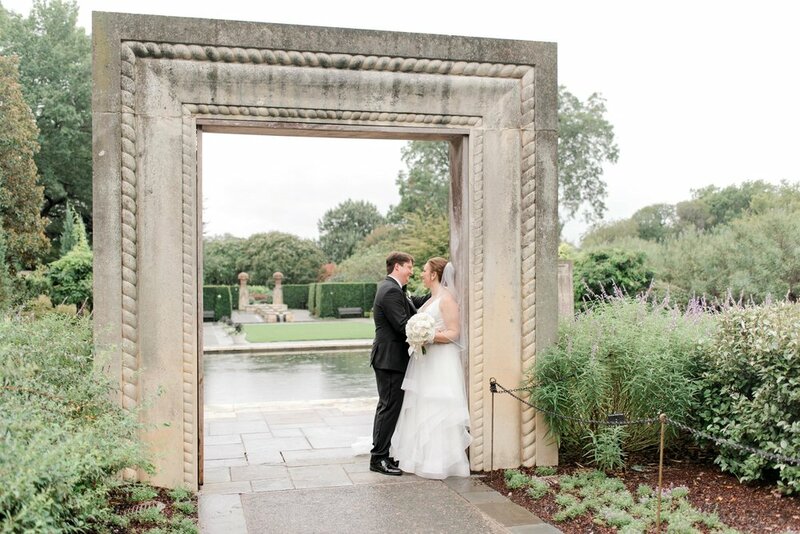 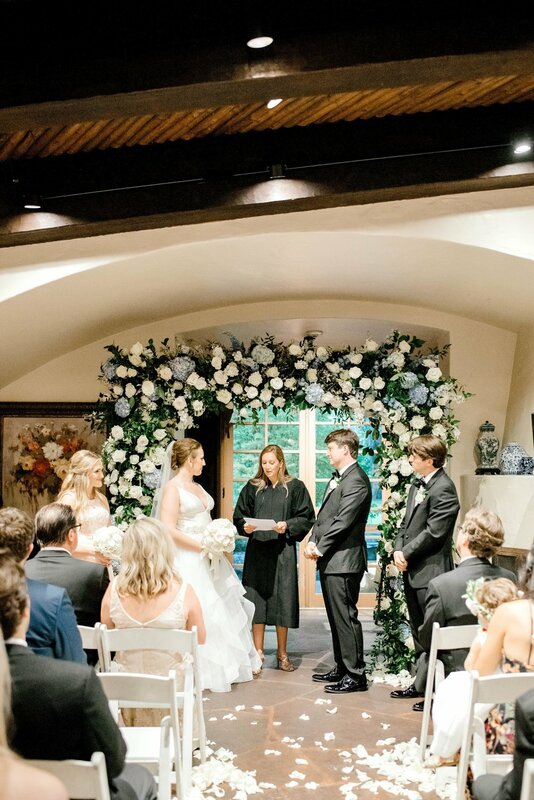 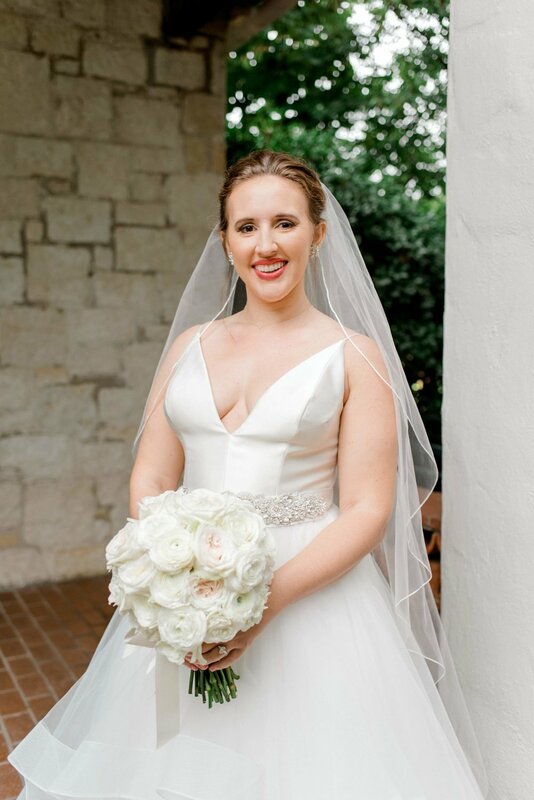 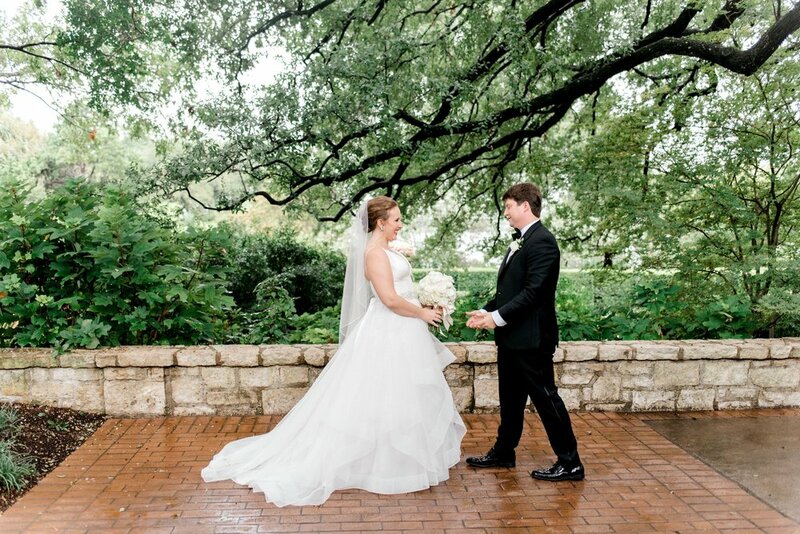 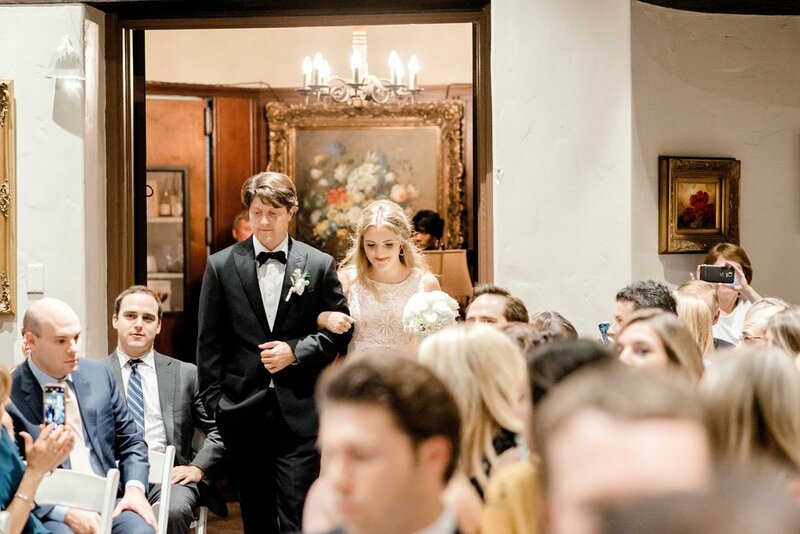 September showers proved no match for Lindsey + Christian’s elegant and classic garden wedding, which quickly moved inside the Dallas Arboretum’s Tea Room for a gorgeous, intimate ceremony alternative. 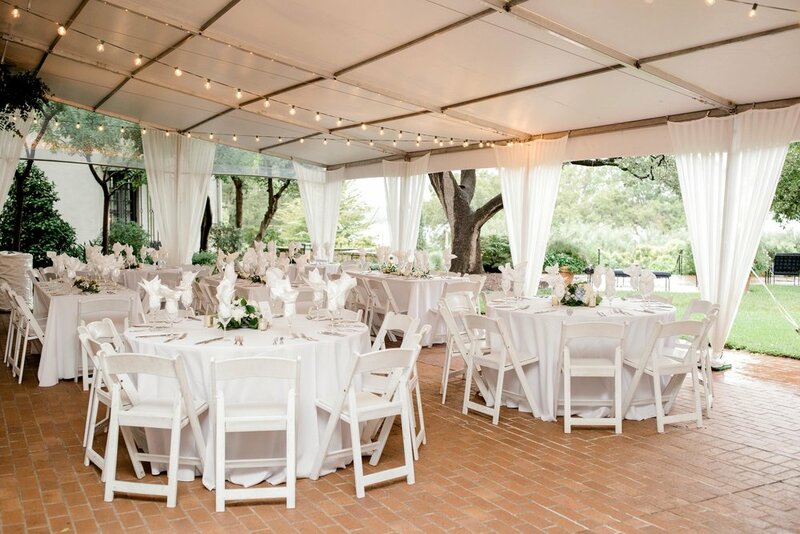 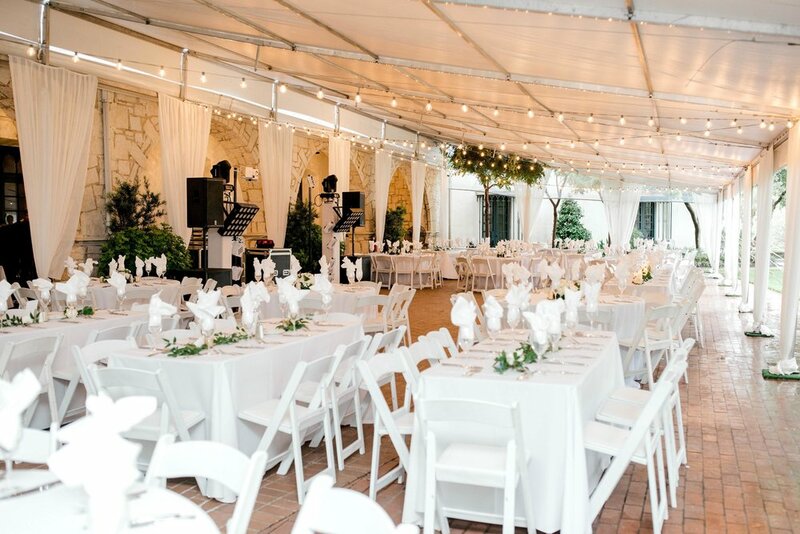 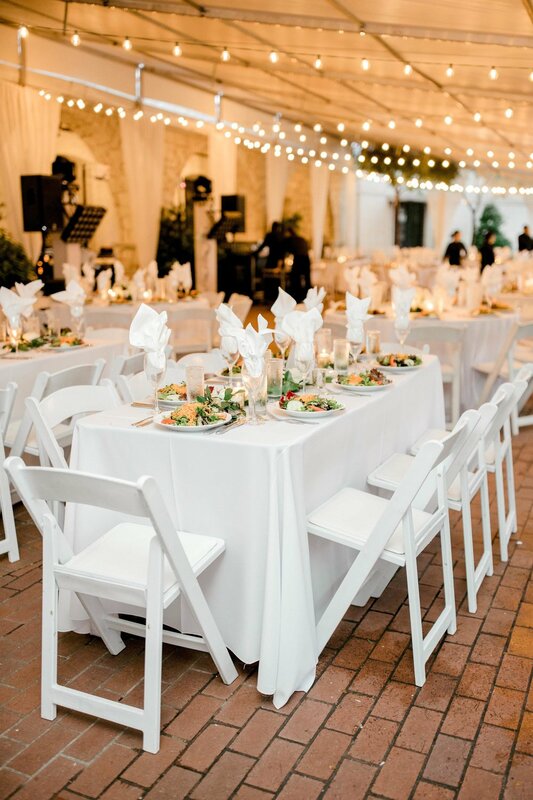 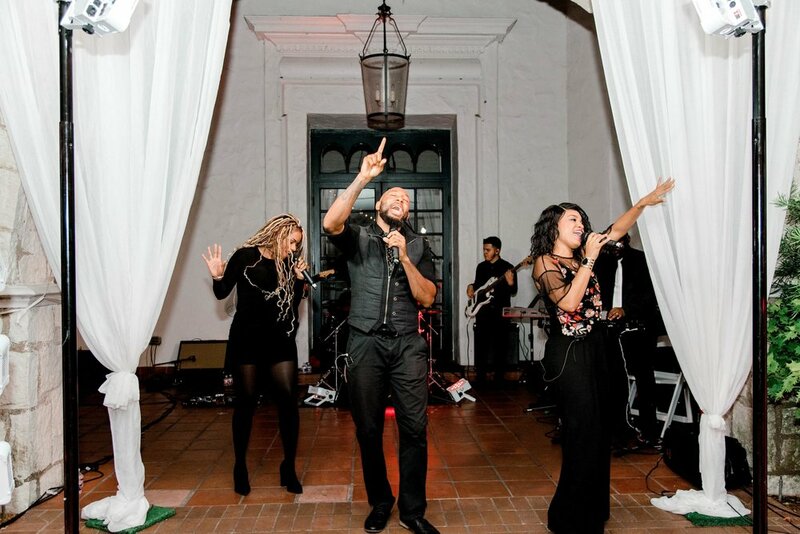 String lights and clean florals set the tone for their tented reception on the DeGolyer Estate lawn, where they danced the night away with family and friends. 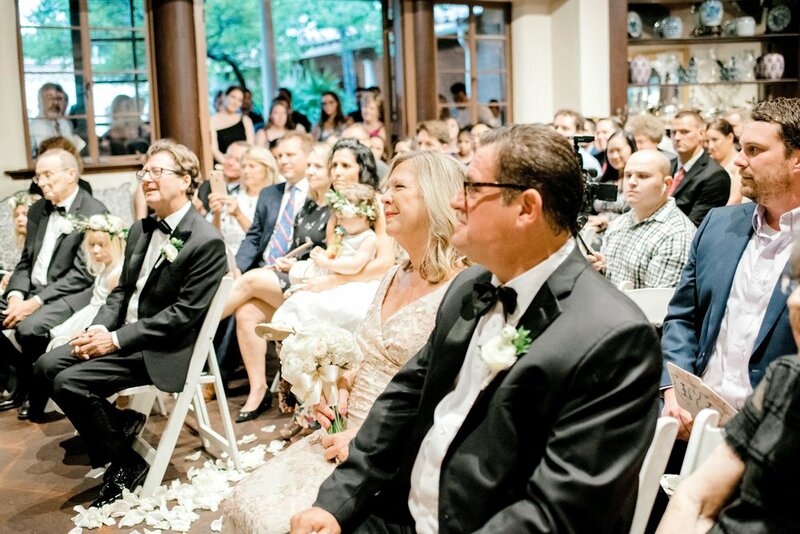 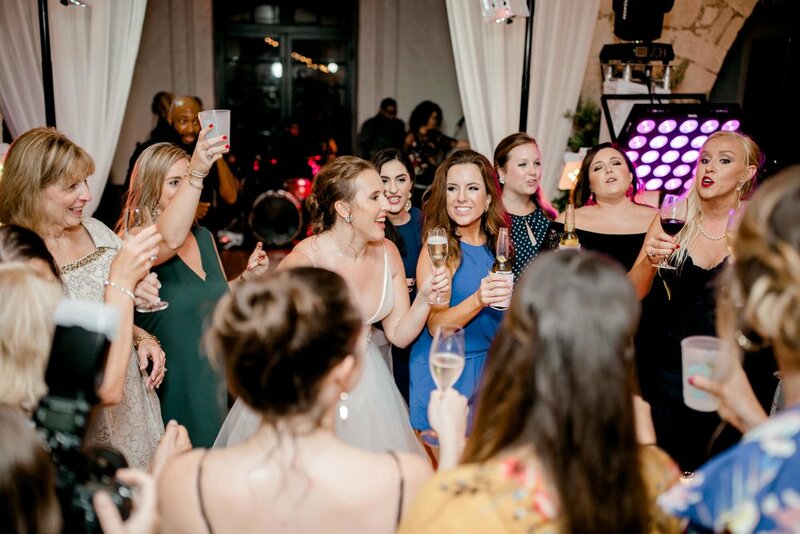 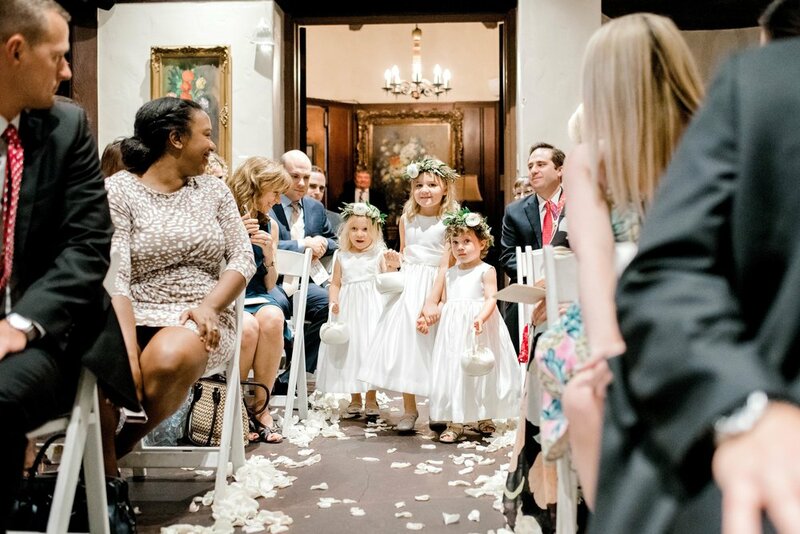 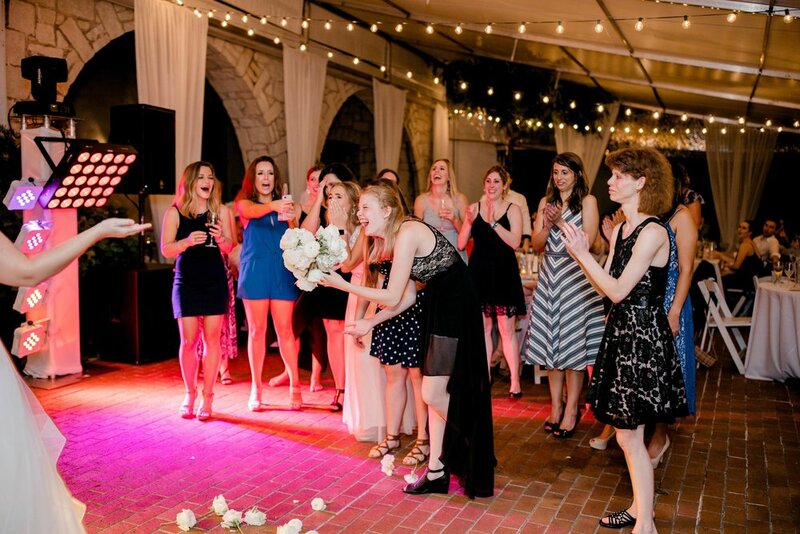 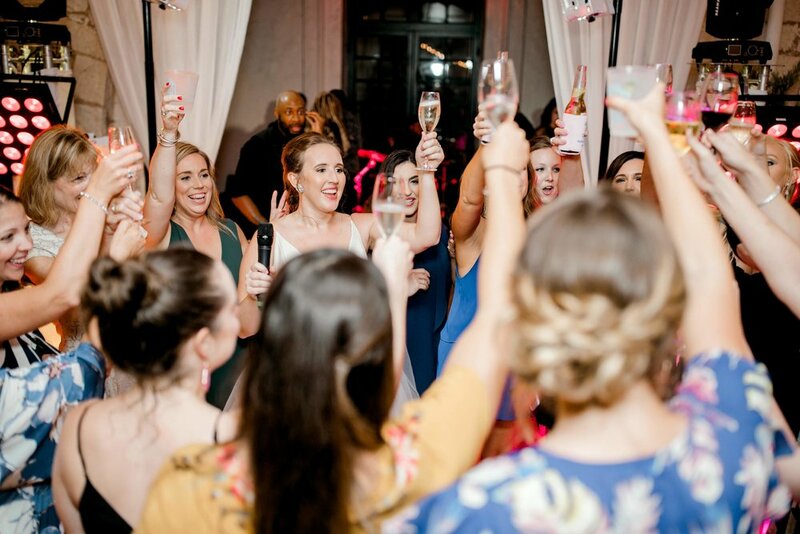 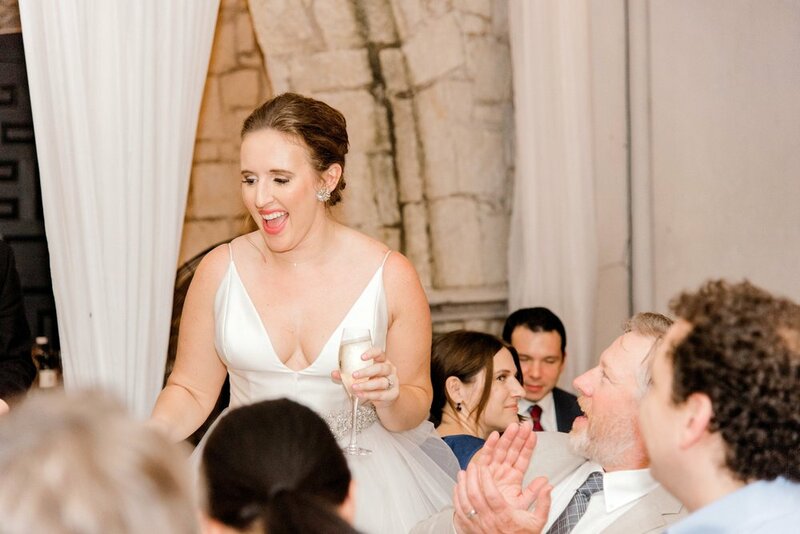 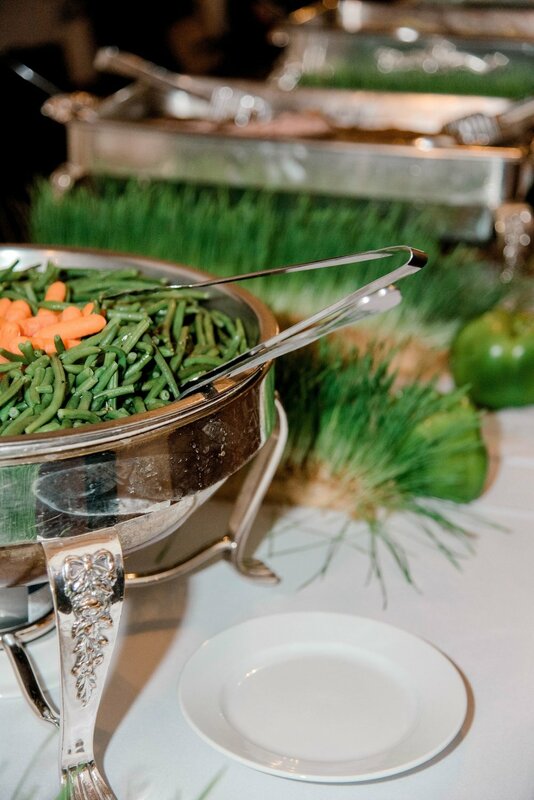 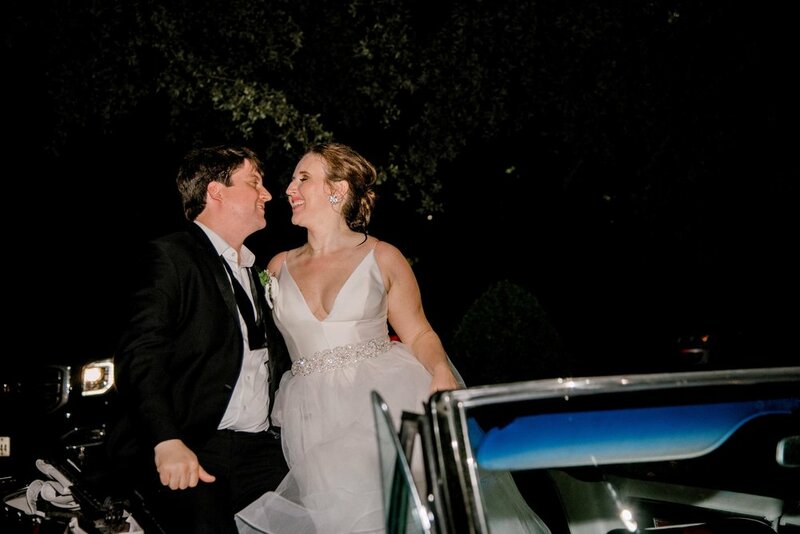 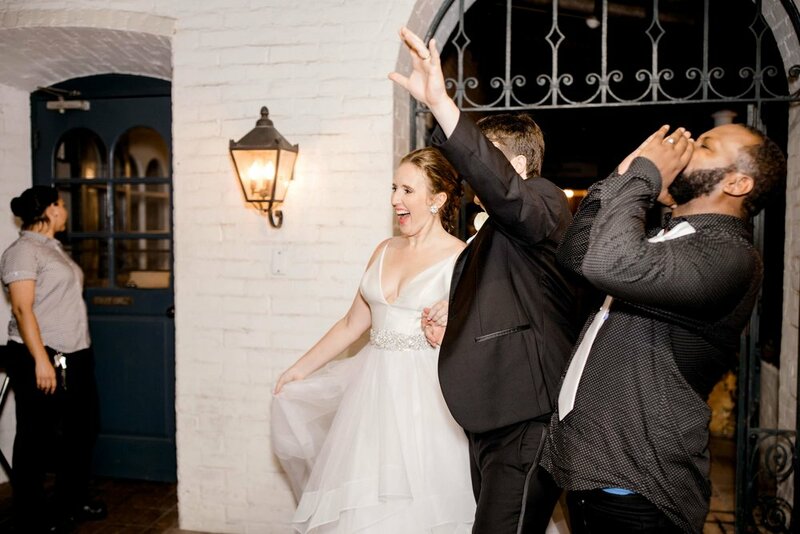 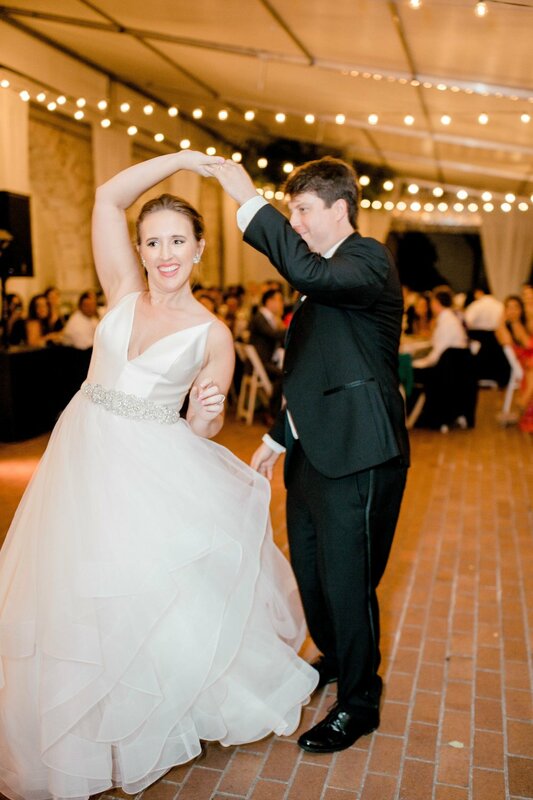 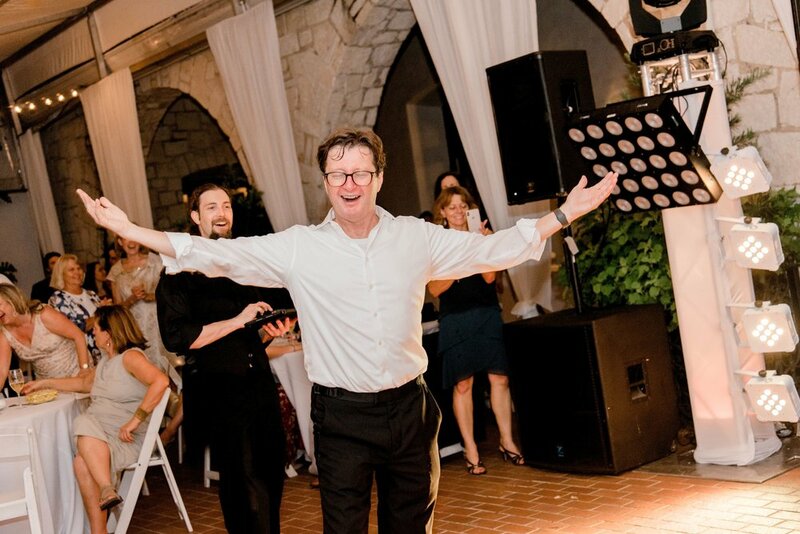 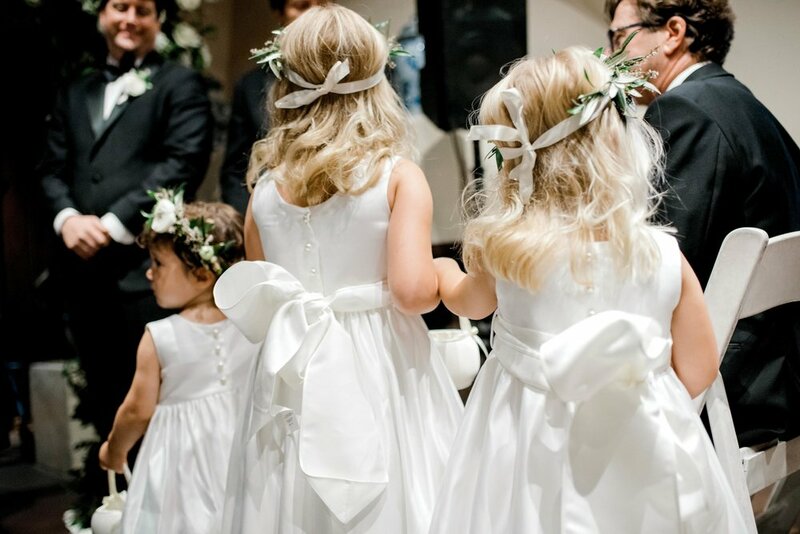 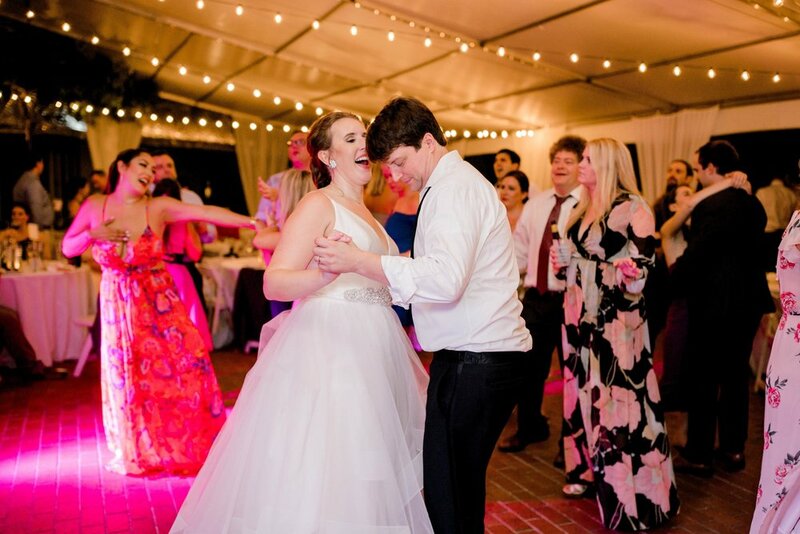 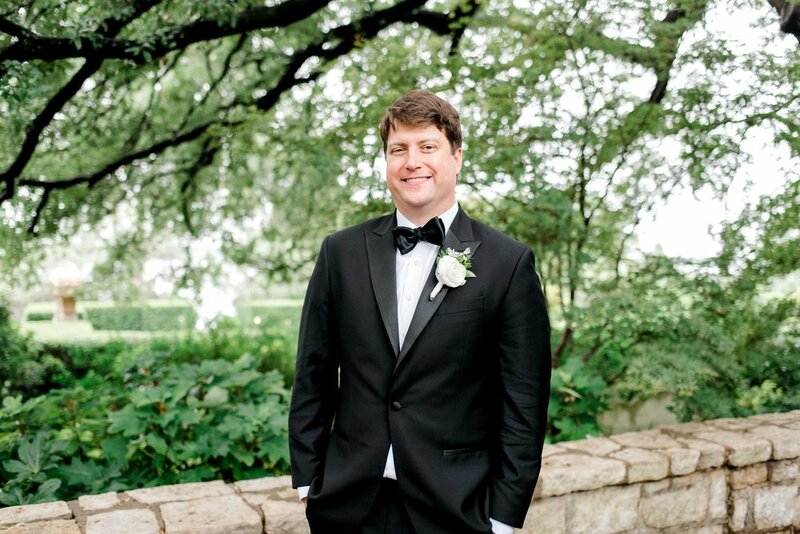 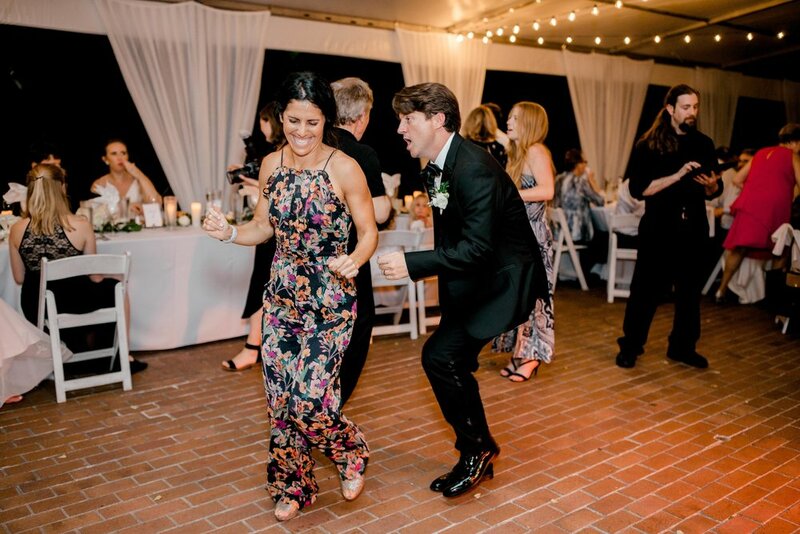 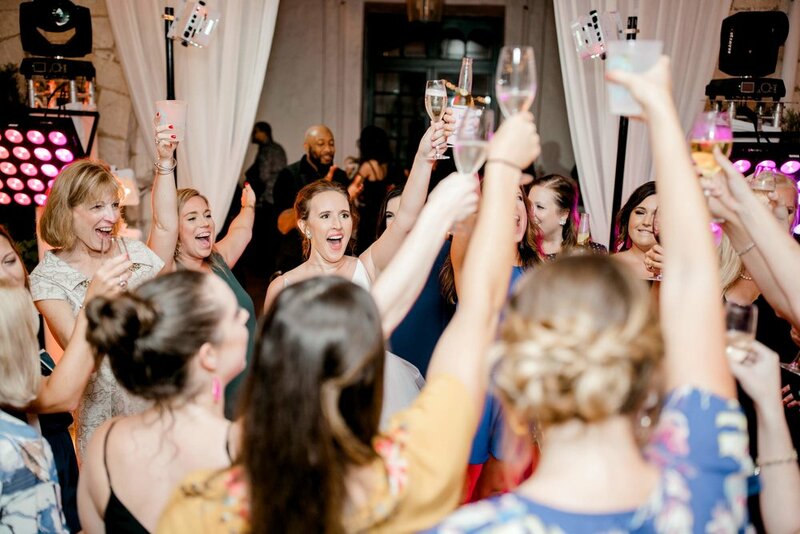 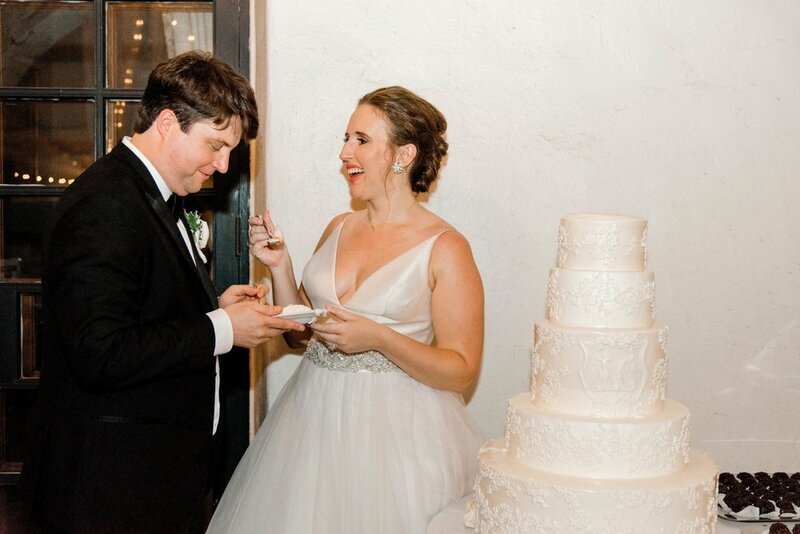 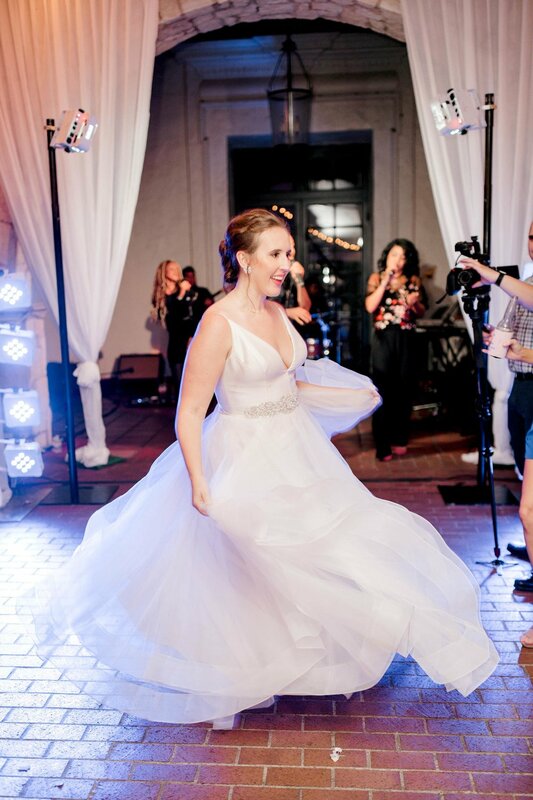 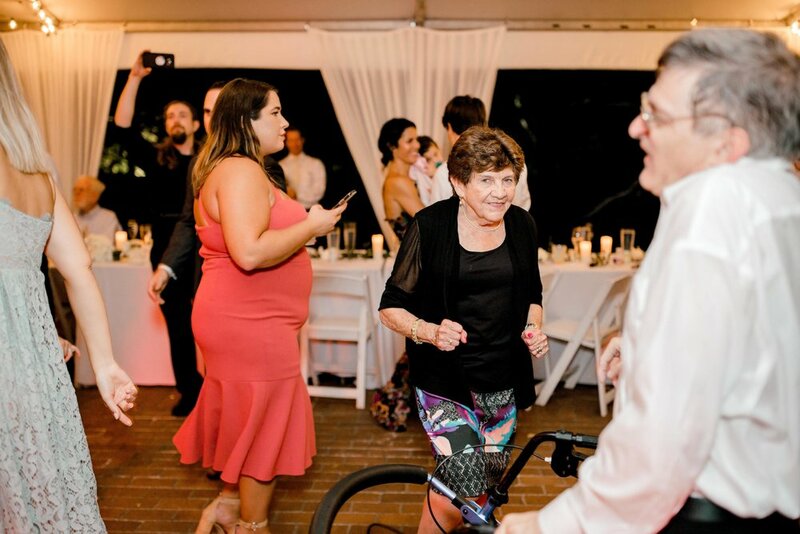 Please enjoy these moments captured by Steph Erffmeyer of Gray Door Photography. 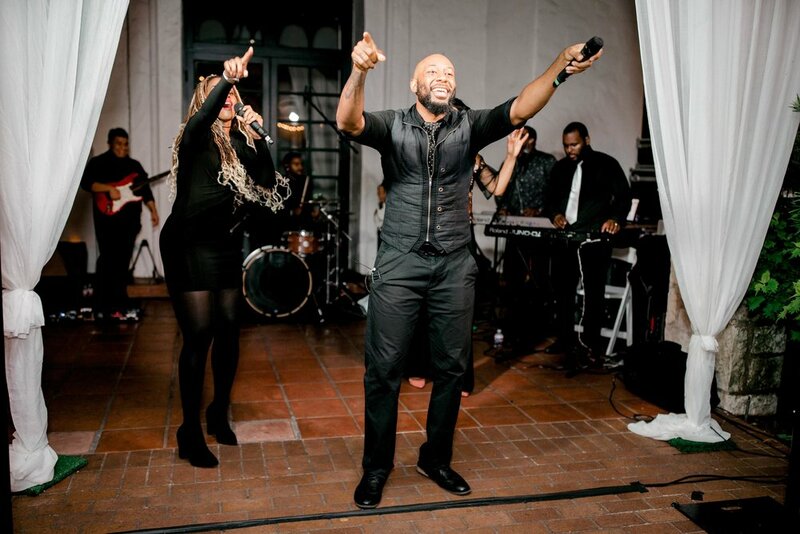 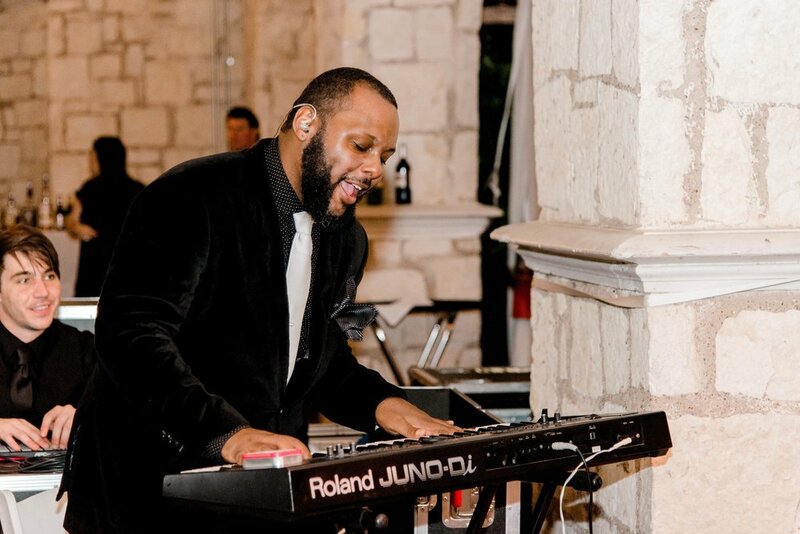 We would like to acknowledge the amazing vendors who provided their talents for this event!